With more than 20 years’ experience in ensuring the message gets delivered, Ian Coutts’ media and communication skills are indisputable. Ian is an experienced public affairs and strategic communications advisor with extensive experience across media management and innovative companywide stakeholder relations in Australia’s leading sporting environments. Ian is also an experienced and highly accomplished master of ceremonies, conference facilitator and key note presenter. Contact Ian and use his experience, knowledge and network to benefit your organisation. Ian Coutts is a communicator, a strategic planner, a relationship builder, a media planner, a communications advisor with an outstanding and unique network. Ian is also an experienced master of ceremonies and presenter. He is equally at home as a presenter and representing organisations as a spokesperson in the media or providing the background and coaching for others to present or act as the media spokesperson. His list of MC roles varies from large corporate events to smaller community occasions. 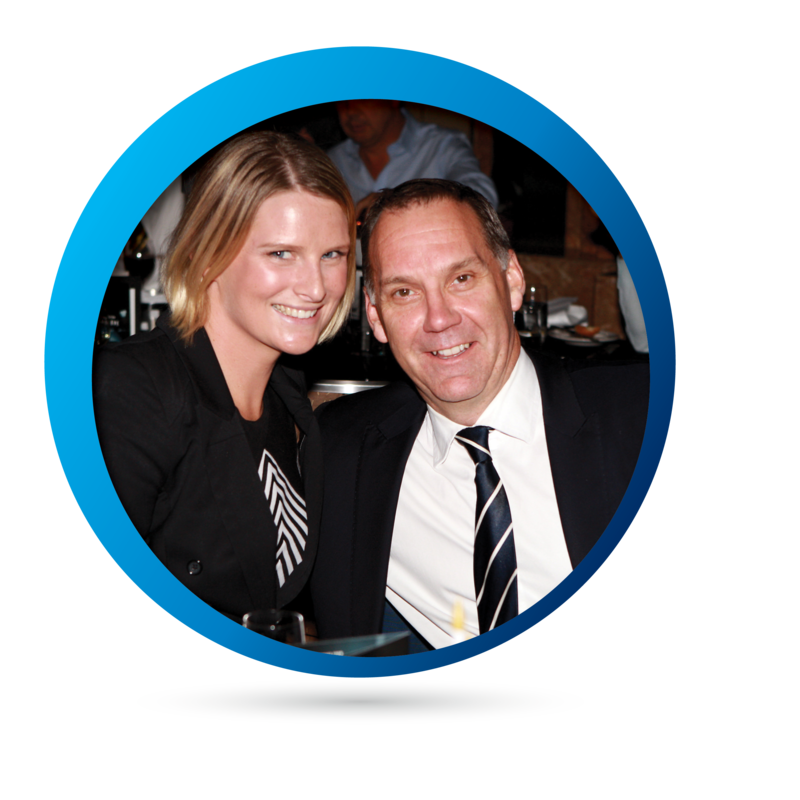 Ian’s experience includes AFL Grand Final corporate luncheons at the MCG and large corporate dinners for the Carlton Football Club including a Grand Final Dinner at Crown, Business Club Functions, Sporting Club and Community Group functions, as well as key presentations and business workshops. Ian’s talent is highlighted in his Q&A interviews with high profile key guests, a skill gained from over ten years experience on Melbourne commercial radio. Having started in a Government role Ian worked in Marketing at The Age newspaper and Syme Magazines before moving into sports administration in 1990 with the North Melbourne Giants in the National Basketball League. In 1992 he joined the Carlton Football Club administration, starting in the Marketing Team before becoming the first Media Manager of an AFL Club in Victoria. In his 20-year association with the Carlton Football Club, during which time he was part of the Executive Team, he developed the Club’s media and communications structure and strategies and built exceptional personal communication and relationship management capabilities through experience across complex management and board structures and is regarded as an expert at cultivating and managing sensitive stakeholder relationships and interests. In recent years Ian played a leading role as part of an Issues Management Team with a Top 200 ASX Company on a highly successful strategic lobbyist and public awareness campaign involving finance, business and politics. And more recently Ian developed the communications and marketing strategies and programs to boost fundraising for a Victorian Not-For-Profit organisation. Ian’s key presentations have included the Business of Sport Conference in Sydney and the Ad Tech (Marketing Innovation) Conference in Melbourne as well as workshops on Understanding the Media for a number of organisations in sport and the not-for-profit sectors. Ian has over 20 years experience in one of the highest profile industries in Australia and understands the importance of being prepared and having a plan. The reputation of your business depends on your plans and how you use them. Whether it is being pro-active to build for the future or reactive following a crisis, Ian has the experience and knowledge, including outstanding experience in crisis management. The ability to bring a personal touch to your function is an important role of the MC. Ian understands the need to have a personal touch while also displaying a professional role while representing your organisation. Importantly the role of the MC is to be the link person, not the star of the show and Ian understands this and will work with you to ensure the key messages are delivered. From 2,000 guests at a conference centre to a small group in a board room, the values are the same and it is your message that is the key. Ian has presented on a number of topics at professional conferences; on dealing with the media and general communications in sport and business including a full day conference presentation on working with the media. Having been involved in professional sport at the highest level for over 20 years, Ian has some experiences that will provide your guests with a very interesting and entertaining session when you are looking to combine business and entertainment from a key note speaker. 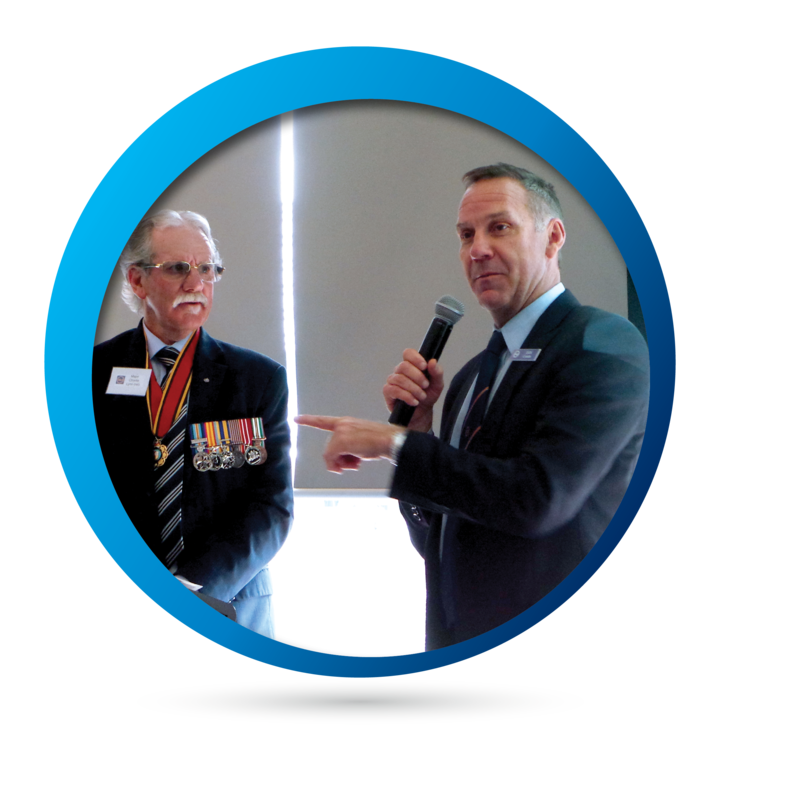 The perfect link man, using his skills as a Master of Ceremonies, interview skills and presentation skills ensures Ian is a great facilitator for any functions or conferences.